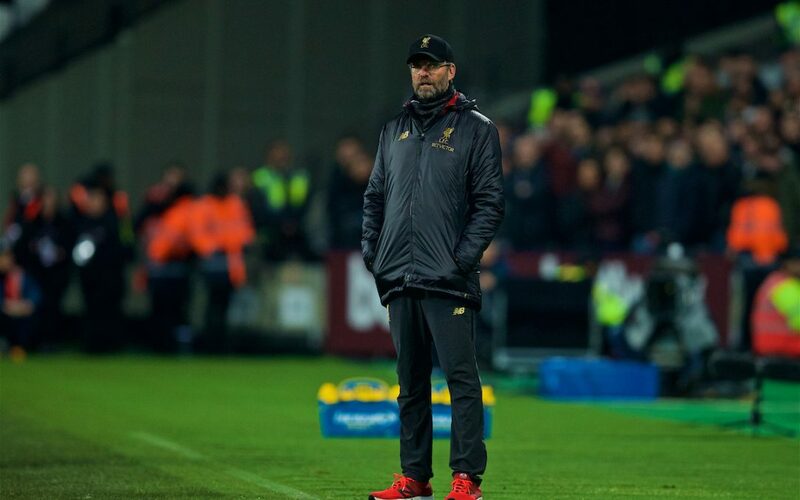 Liverpool found themselves deflated after a 1-1 draw with West Ham United but what will Jürgen Klopp have been thinking before and after? It was a tough game for the manager given the chaos around selection before the match. Afterwards will he be happy with his side’s work? Does he need to worry about the defending of set pieces? Rob Gutmann hosts with Neil Atkinson and Paul Senior on the panel.